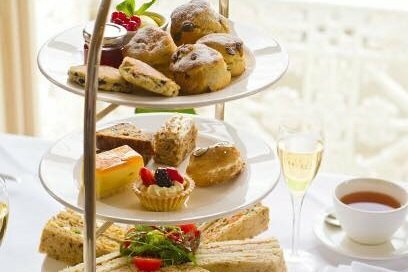 Not too sure just yet when National Cream Tea Day will be in 2019, but let’s celebrate! We will be serving a delicious afternoon tea in Wucky’s Nook and, if the weather is good, in our gardens too. Only £11.95 per person and served between 2-5pm, we’re also offering a free glass of prosecco to add sparkle to your afternoon. Numbers are limited so please book soon. This is a charity event and we’ll be making a donation from every tea sold to our 2019 nominated charity.